Add a little sensual, sassy flare to your day with your Alice + Olivia™ Stacey Face Crystal Crown Hair Tie. Strong elastic hair band decorated with classic Stace Face silhouette with sparkling clear crystals. 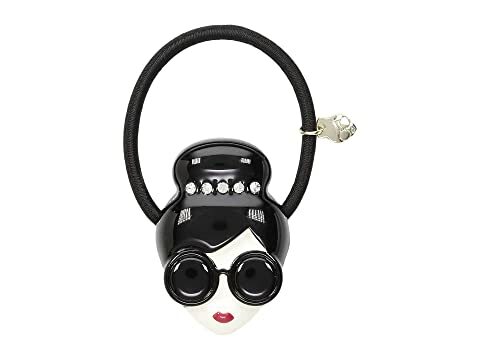 We can't currently find any similar items for the Stacey Face Crystal Crown Hair Tie by Alice + Olivia. Sorry!